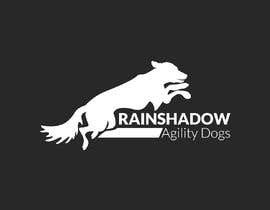 We are a dog agility club in the Pacific Northwest of Washington state (USA) We train our dog to compete in agility competitions and our club puts on events for others to compete in as well. We are a fun, casual group of people that love our dogs and the sport of dog agility. 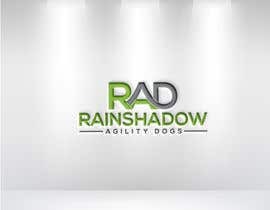 Members have discussed several ideas for a logo but everyone has their own opinion and they are not convinced of any one thing in particular. 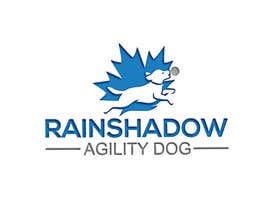 The one thing all the suggestions have in common is a dog jumping and also something that represents where we live. 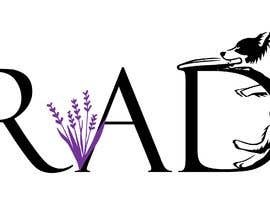 - Perhaps a dog jumping over something and incorporate the lavender color to tie that in. 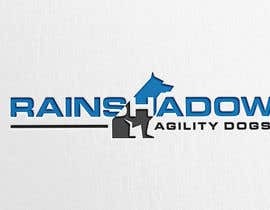 - Sasquatch running with dog as dog jumps over something. 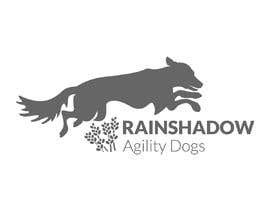 This stands for Rainshadow Agility Dogs which we may or may not want the full name in the logo. 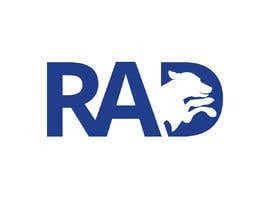 An abbreviation of 'radical'--a term made popular by the Teenage Mutant Ninja Turtles. 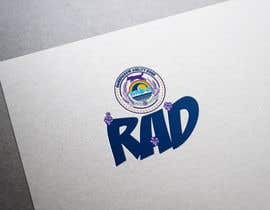 Still primarily used by people on the West Coast who find words like 'cool', 'awesome', and 'tight' to be tired and overused; 'rad' is generally considered to be a much higher praise than the aforementioned superlatives. Also used as a general expression of awe. 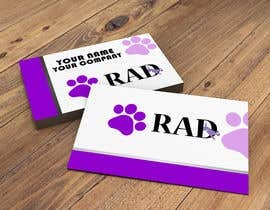 "Those are some rad shoes." 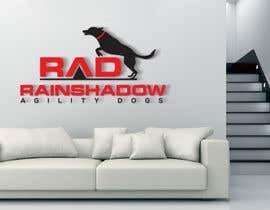 We'd like a clean, uncomplicated logo that will be use on Tshirts, hats, Website, Signs, Club documents, Posters and large banners. 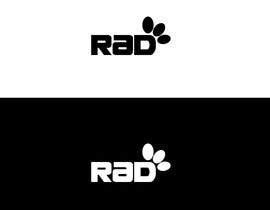 We'd like the logo to work both in color and in black and white depending on the application it will be on. UPDATE: Don't let all the image ideas make you think we need them all - they are simply ideas that we have had. Thank you all for your entries! You must like. Thank you. 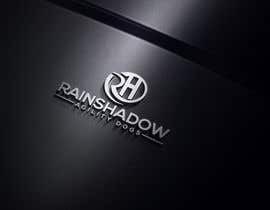 Please note that the logo should not have a cat. 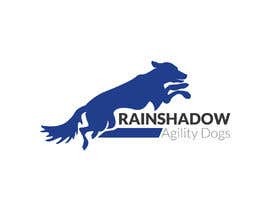 Hi Shyam - the club name is Rainshadow Agility Dogs. 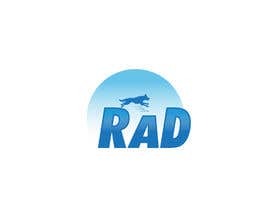 RAD is the initial we like to use. Please see my full description and let me know if you have any other questions. 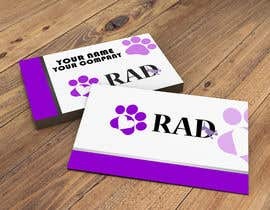 What is the name of company?